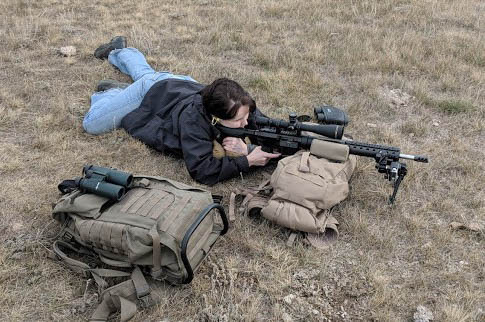 Thread: Hunting pics Modern Hunter / Varmint / Sporter. As more and more of these options are being used for hunting, it seems about time we make a thread dedicated to the hunting pictures. 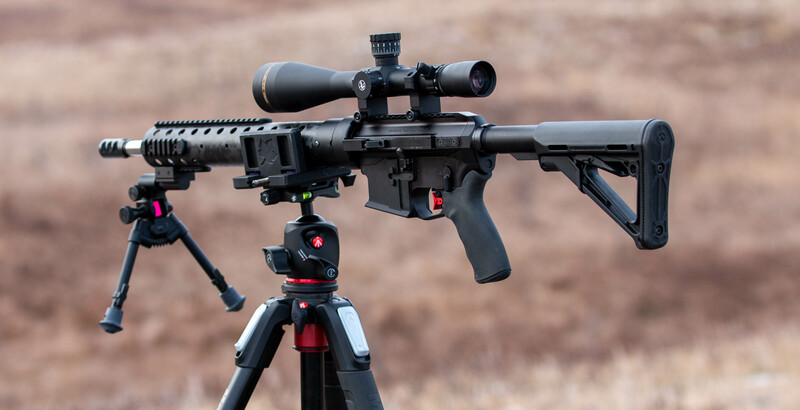 If you don't want to or can't post pictures, or you don't want to appear in the photo, go ahead and email them to us info@albertatacticalrifle.com and and I can post them for you, or blur out faces as well. I had the good fortune of accompanying a friend who was drawn for an Antlerless mule deer doe. And while the video had some problems and didn't work, we still got some nice stills. 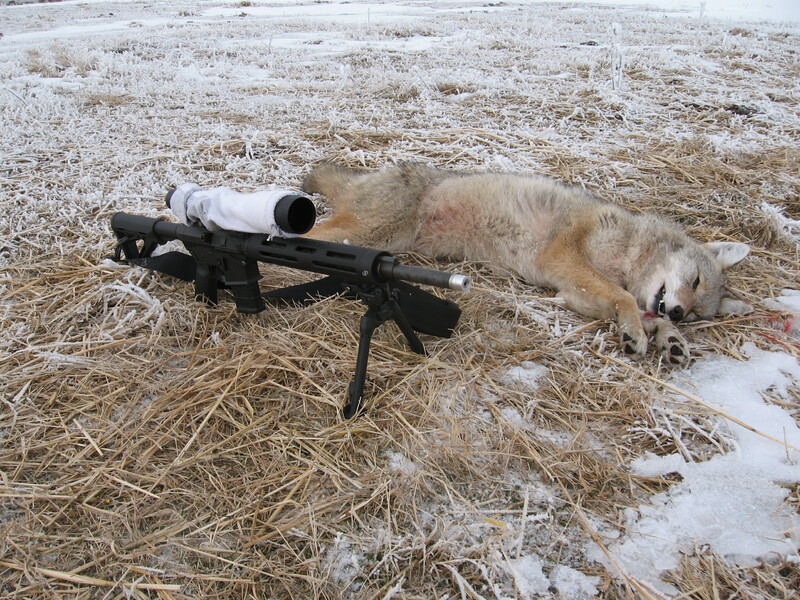 And here is a picture of the first yote I took with it. 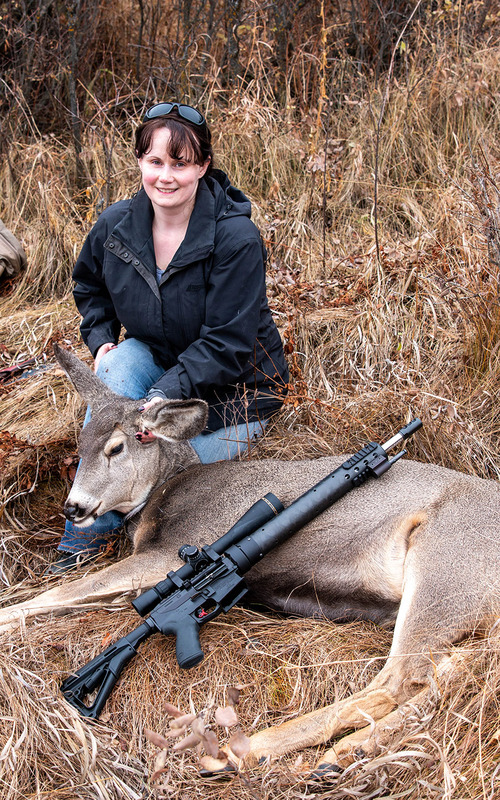 Actually I only take a picture of the first kill with any new rifle. After that I couldn't be bothered collecting pictures. No rifle in the picture as it was pouring rain and there was NO way I was ever sitting my MV down in the mud or on top of a wet stinking mutt just for a photo op. 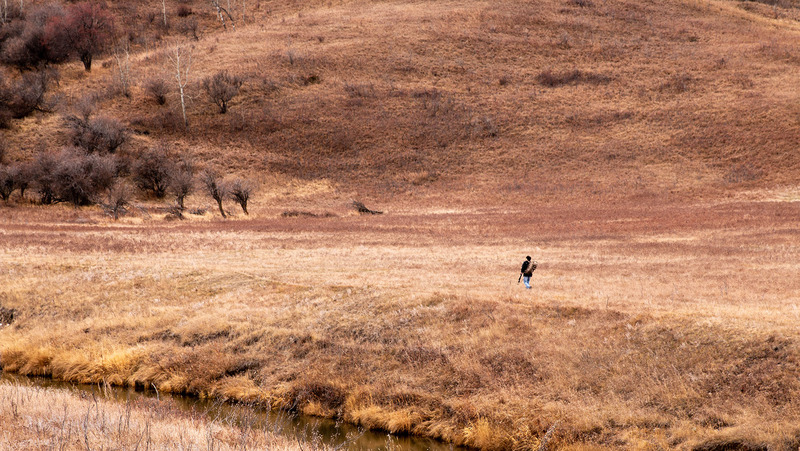 Distance the yote was shot was 40 feet. While I was busy looking where they usually travel, which is about 200 yards from where I was sitting, this one came from my left, right out of nowhere. Makes the heart beat when you're not expecting that to happen. Last edited by jiffx2781; 11-08-2018 at 06:55 PM. Another successful weekend for the ATRS team. We got out early Saturday and filled the last of the tags. 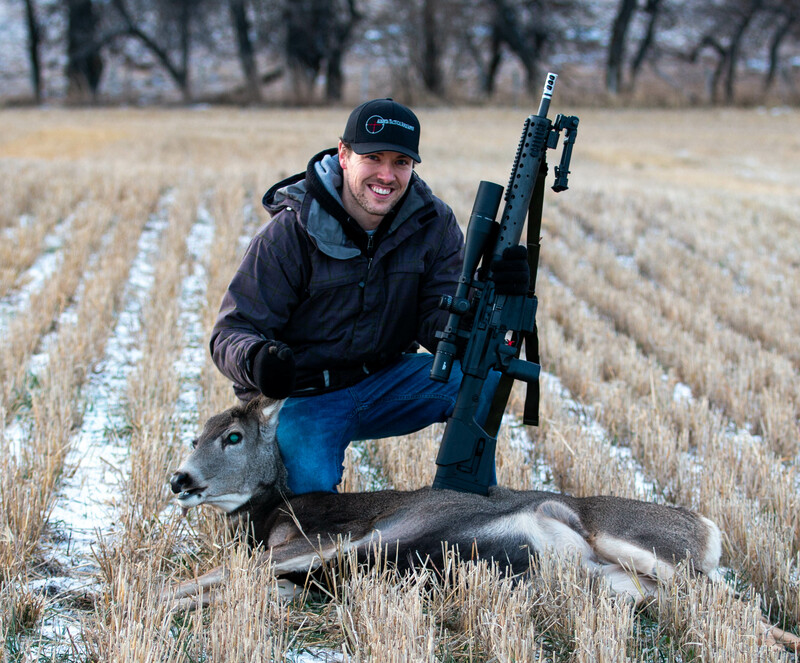 The ATRS deathgrip made it's first appearance out hunting with us, and gotta say... it's not just a novelty for the PRS guys! That thing is stable! 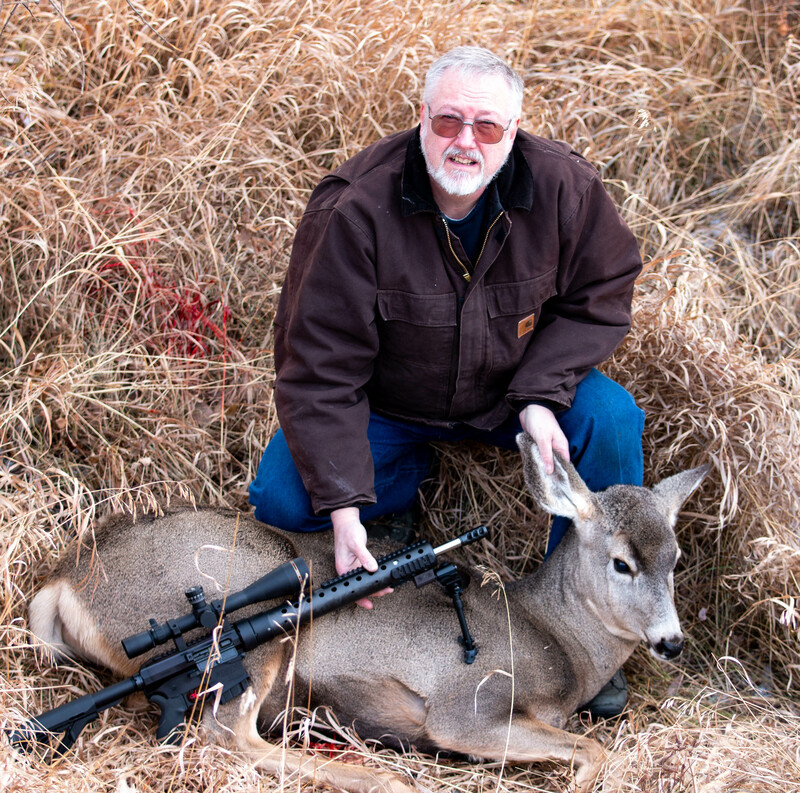 which lead to Rick taking this doe with a 6.5 Grendel, using Hornady Black 123gr SST. Much closer in, around a hundred yards. And Dustin got his doe tag filled also. No wall mounts for any of us this year, but plenty of pepperoni and sausage. Modern Hunter in 308 Win. Last edited by ATRS Shaun; 11-13-2018 at 07:55 PM. Your scope is not in the right position? turn it 45% to the right. The angle of this scope is way off. Ugh... I hate to feed a troll... But what exactly are you going on about? I’ll also add that these are great pictures, very Tactical hunting rigs. Somebody smoked to much ganje!